All I knew about permaculture was that it was a sustainable way of growing foods. 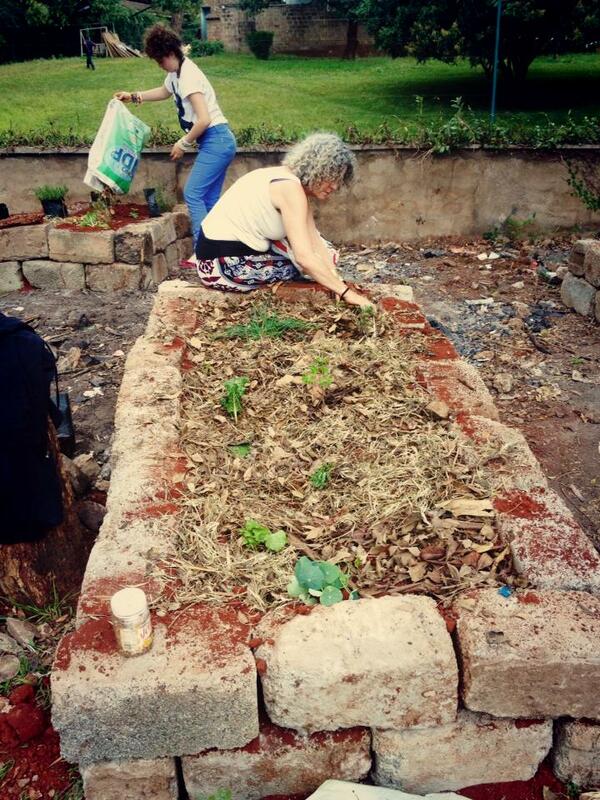 Then I met Eliza Smith and Sheena Shah, trained by the the Permaculture Research Institute (PRI) Kenya. I learned that permaculture is an old, more conscious approach to farming that got lost along the way, and is now being revived all over the world. The idea is to reconnect and work with nature’s wisdom to grow our foods. So simple, and yet we like to keep things complicated. By understanding permaculture, you can help to support the practice and keep reminding yourself to treasure the land that feeds us so well. In places like Kenya, many people earn their keep through small-scale farming. Deforestation: clearing forests to accommodate expensive, profit-motivated development. Food and water insecurity: poor soil care and lack of access to clean water is an ongoing issue. We are too preoccupied with big development and zoning out on our i-gadgets. Recurring droughts: a damaged ecosystem means less rain, not enough food and too many hungry hearts. Due to such unpredictable conditions, farmers are struggling to keep their lands fertile. They are now turning towards traditional and sustainable methods like permaculture to reverse these patterns. We tend to treat nature in isolation and force our land to do things we want her to do, like grow too much of one crop (monoculture) such as corn and wheat. Monoculture leads to soil infertility, over-use of chemicals and loss of precious species, like our bees. Monoculture practices also reflect profit over care for our earth. The consequences are increasing incidences of natural chaos. Organic, diverse crop farming yields better results, but permaculture takes it one step further by treating nature as an intelligent, integrated organism. For example, permaculturists make use of existing resources to create an urban design as shown in these images from SSDS temple in Nairobi. Sheena Shah and Joannah Stutchbury from PRI are helping to transform the temple’s junk yard into an urban, organic permaculture garden. The raised beds, created with existing stone slabs at the temple, will feature a selection of fragrant herbs, vegetables and flowering plants to attract pollinators (lady birds and bees) and maintain a natural balance. 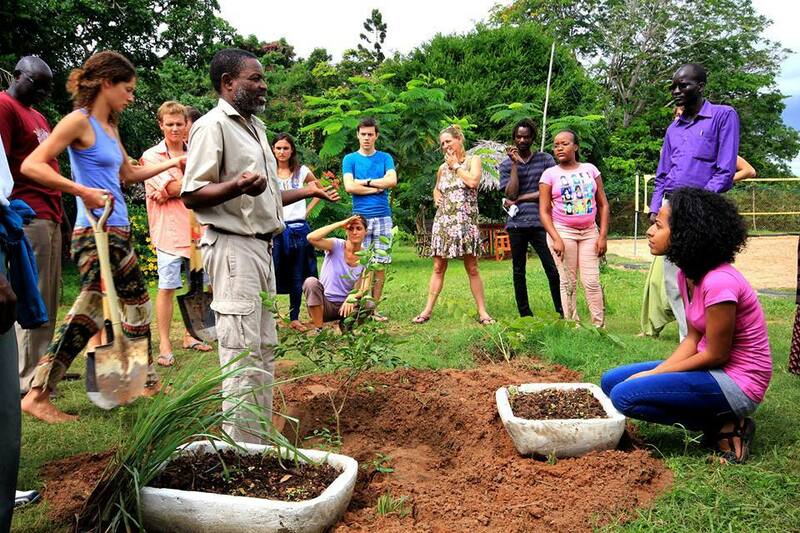 Fresh compost (soil rich food), will be created in house from organic materials collected around the compound. More sophisticated practices in permaculture include using natural energy like solar power, bio gas (animal waste), wind power, dust and leaves to encourage growth. Natural mini-dams known as swales can also be created to capture rainwater, slowing down its flow so that it sinks more effectively into the soil. The process is all about being intimate with our complex, sensitive ecosystem so that she responds. Getting familiar with permaculture and the people that are helping to grow this movement inspires me in little ways: I’m more grateful for my food and mindful of how I eat. 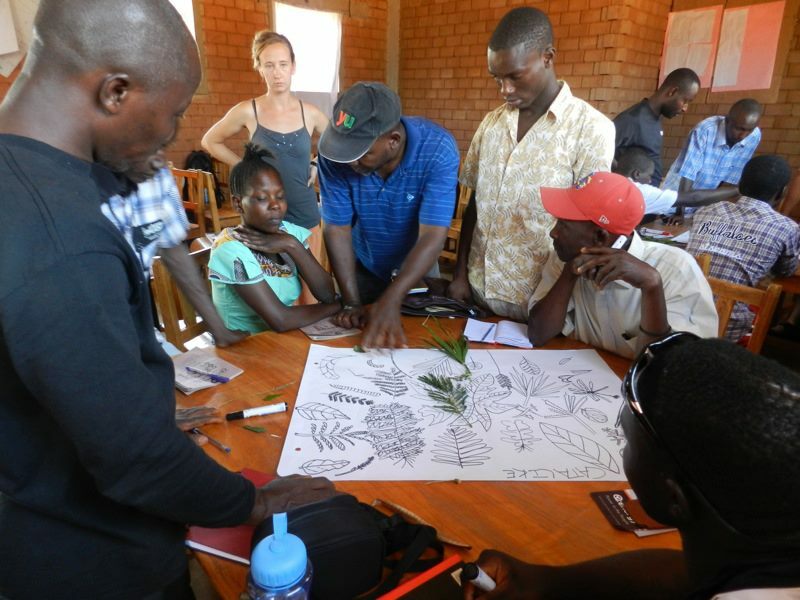 I also aim to support those farmers that are engaged in permaculture practices, like those with PRI Kenya. I hope that sharing my knowledge with you encourages you to show your love of nature in small steps, like take a course in composting perhaps, or check out related activities in your town. Your mustard seed bits can move mountains. Let me know what you think, and if you’d like to see more articles on permaculture. Eliza Smith for reminding me again about permaculture and for her contribution that shaped this piece. Sheena Shah for filling in the gaps for me and sharing her passion for food and permaculture with me. ← What to do with amaranth?